The importance of designating someone to make your financial and medical decisions should you become incapacitated. 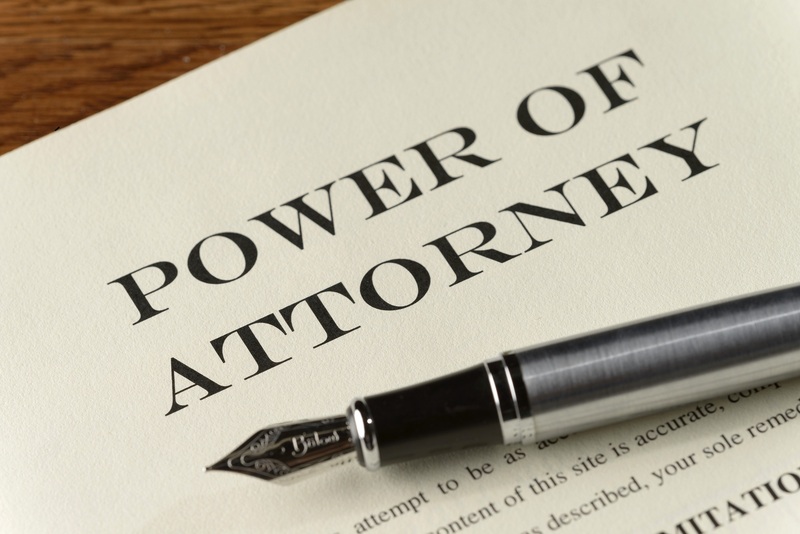 Medical and financial powers of attorney are among the most important documents you can create for yourself, because each designates a loved one to make medical and financial decisions on your behalf should you become (temporarily or permanently) incapacitated. The more specific you can be with the language in your medical POA, the better, because you will want your designated person to be able to freely make decisions on your behalf. When you create your Medical POA, make sure it stipulates that the person you designate to be your “agent” has consent to access your medical records. The agent should also be granted authority to approve or withhold consent for medical procedures, take you home from the hospital against the medical advice of your physician, or to move you to another medical facility. A Financial power of attorney will allow a designated person to make financial decisions for you in the event you are no longer capable. You will choose someone you trust and who is able to handle this type of responsibility. Your financial agent could be a spouse, domestic partner, adult child, close friend or sibling. If you have questions regarding a medical or financial powers of attorney, call our office at 303.237.1111.